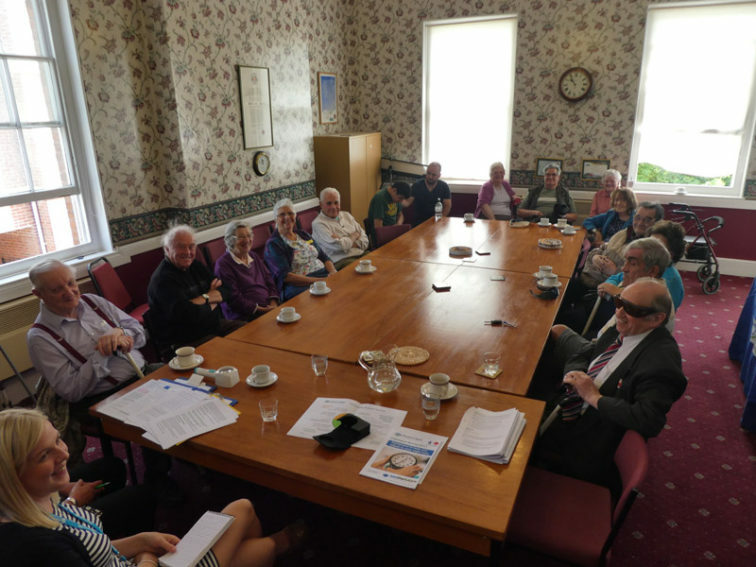 Devon in Sight provides a number of training opportunities to help you learn new skills and reduce the impact of your sight loss on your daily life. Please see below for the different types of training we provide. 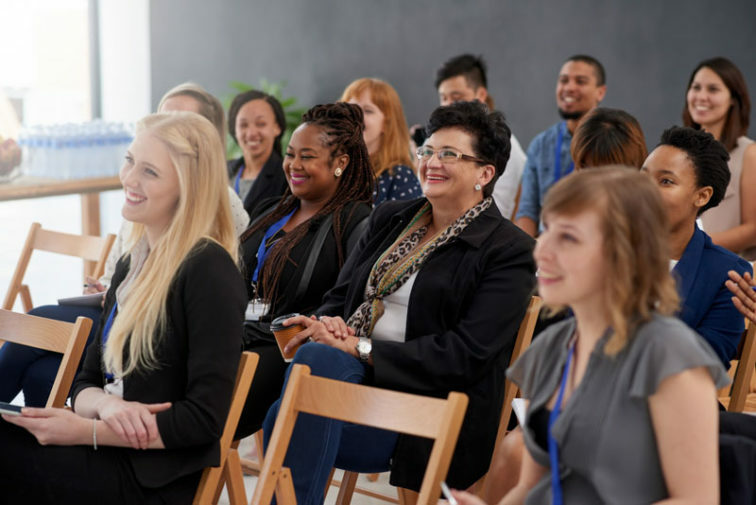 RNIB have developed the Living with Sight Loss (LWSL) course for people newly diagnosed with, or anyone coming to terms with, sight loss. 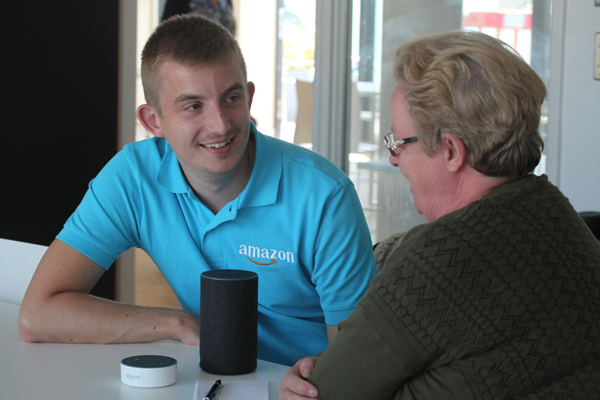 Devon in Sight can offer some limited Assistive Technology support and we are currently developing an exciting new service in conjunction with the Assistive Technology Team at RNIB. 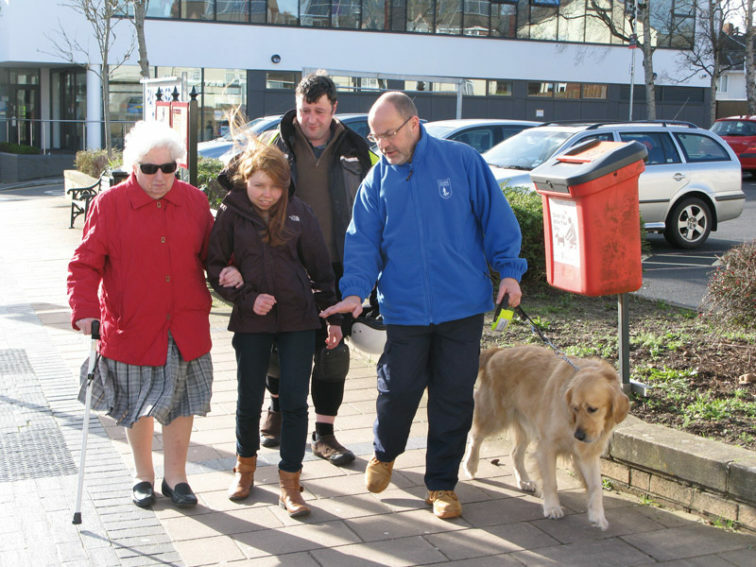 Devon in Sight works in partnership with Guide Dogs for the Blind on their My Guide programme.